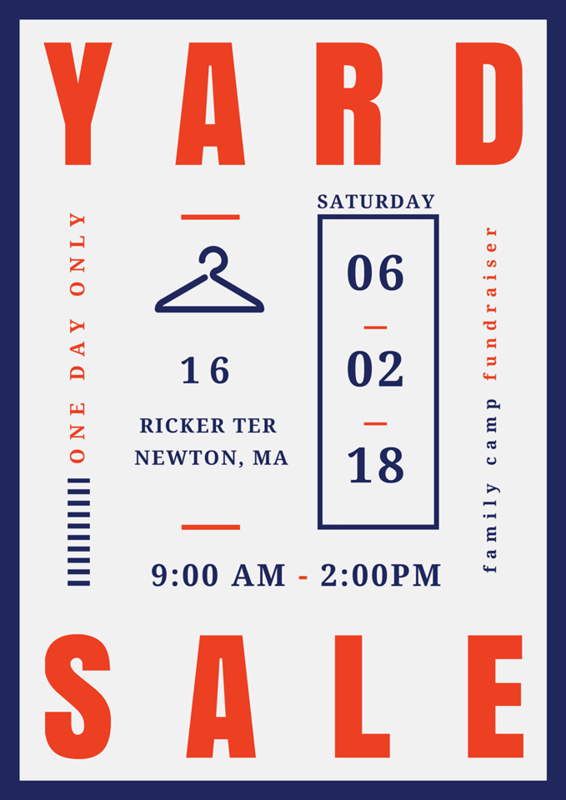 *YARD SALE* Join us THIS SATURDAY for our GEC Family Camp fundraiser! We hope to see everyone there as we prepare for another successful year! If you have anything to drop off, please bring it to church by Friday night. Otherwise, we’ll see you at 9:00 AM on Saturday at 16 Ricker Terrace, Newton, for a great morning!